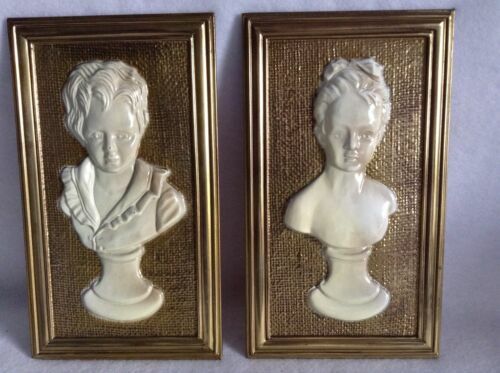 Vintage Beethoven Bust, Funky Wall Art. Bust of Beethoven Large Sculpture Music Statue Art 18"
Bust of an African-American carved from walnut. 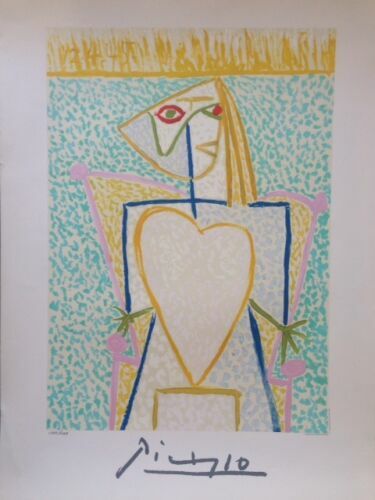 NEW Pablo Picasso Signed and Numbered Lithograph "Femme Au Buste En Couer"